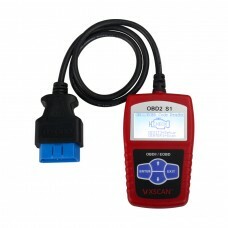 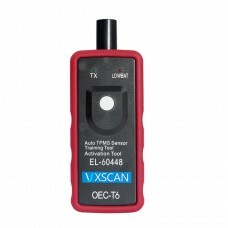 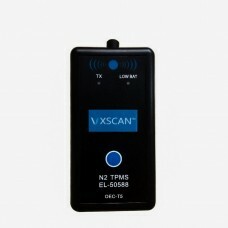 VXSCAN S1 OBDII/EOBD Code Reader is a mini hand-held device to diagnose your vehicle. 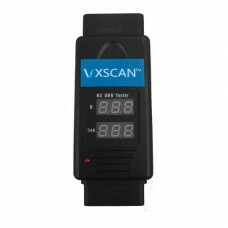 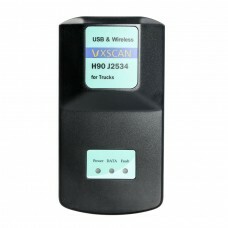 It supports al..
Top 2 reasons to get VXSCAN EL-50588:1. 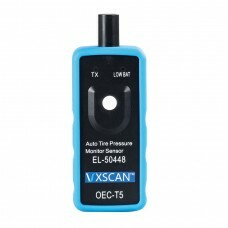 EL-50588 GM CHEVROLET TPMS Relearn Tool works on vehicles 2..
Ford brand car, in the replacement tire pressure sensor or tire pressure alarmor exchange tires, nee..
Best quality version VXSCAN H90 J2534 Multi-brand Truck diagnostic toolBluetooth version with origin..
Main function: test the OBDII-compliant Motorcycle, car and truck on the diagnostic port data commun..
OEM 2006-2016 Ford TPMS Sensor Training Tool Activation tool (8C2Z 1A203-A) as used by Ford to train..
For GM vehicles equipped with a 315 or 433 MHz Tire Pressure Monitoring (TPM) system, a "Sensor.. 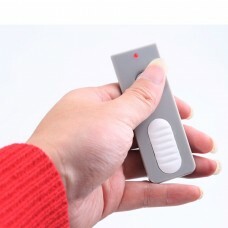 Copyright © 2018, OOBBDD.com, All Rights Reserved.